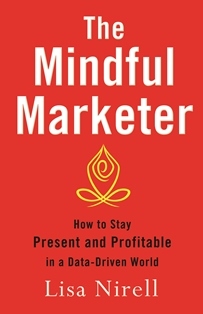 What are some practical, everyday ways that marketing leaders can become more mindful? That’s the question I posed to attendees during my AdWeek DC keynote. What emerged were some extremely thoughtful mindful marketing ideas that I’d like to share with you in this video. I invite you to take four minutes and watch the video. What are some of your ideas for becoming a more mindful marketer? Share your thoughts in the comments below.